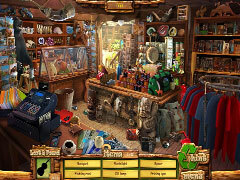 A beautiful hidden object adventure in the great outdoors! -Stunning scenes of natural beauty. 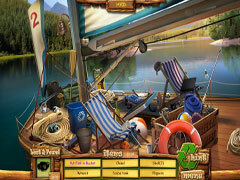 -Fabulous hidden object scenes and challenges. 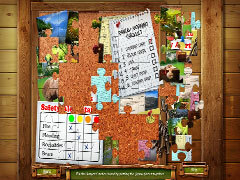 -Find hundreds of extra bonus items. -Interactive map for scene replay and rewards. 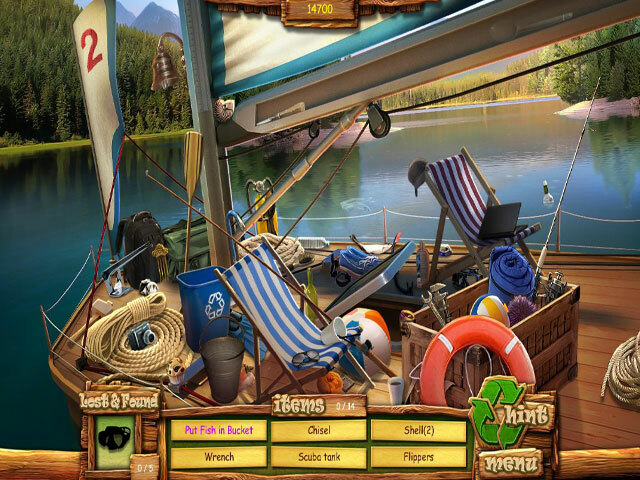 -Spend a Summer Vacation as a Park Ranger. -Protect the environment by recycling the trash.